We love free things that are fun and pretty! How pretty is the Elegant Monogram Free Printable above? It's actually stunning and you can have it for FREE. Did you know that we offer a TON of designs for free? Yes, it's true. We do. We understand that not every couple has an endless budget of money falling out of the sky and we're here to help! There are many ways to save a few dollars on your weddings and this is just one idea. We are not suggesting that every bride wants or even needs to DIY any part of her wedding. We are simply offering a solution for those who don't have the big budget for paper goods or maybe just don't want to spend the money. If you like, you can see tons of amazing wedding stationers here. We've been offering printables since the early years (did you know we've been around since 2008?) and we continue to add new designs and a more user friendly interface. You're welcome. What are Free Wedding Printables? Free Wedding Printables are designs that are free to download and print for your wedding or event. 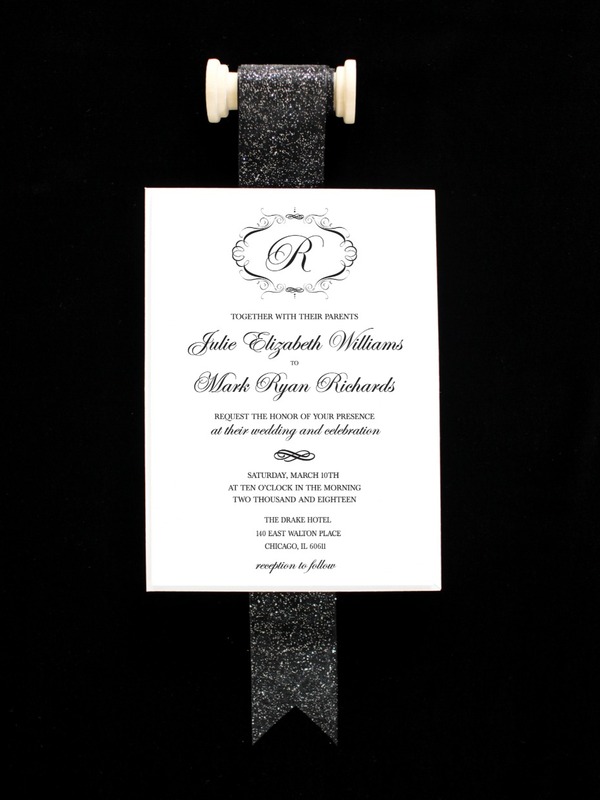 We have complete invitation suites, save the dates, signs & labels, and more! We ask that you do not sell our designs as your own because that would be rude. 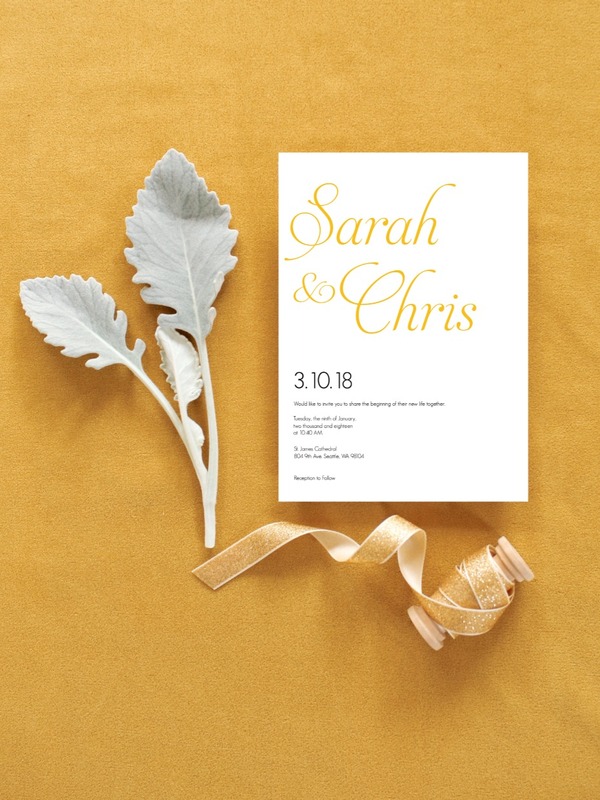 Yes, almost all of our invitation suites, monograms, save the dates and signs are utterly and completely customizable for your DIY enjoyment! Simply enter your names, text and dates and watch the changes happen in real time. Most of our printables have the options to choose your own colors. You can even photoshop them to exactly your liking. 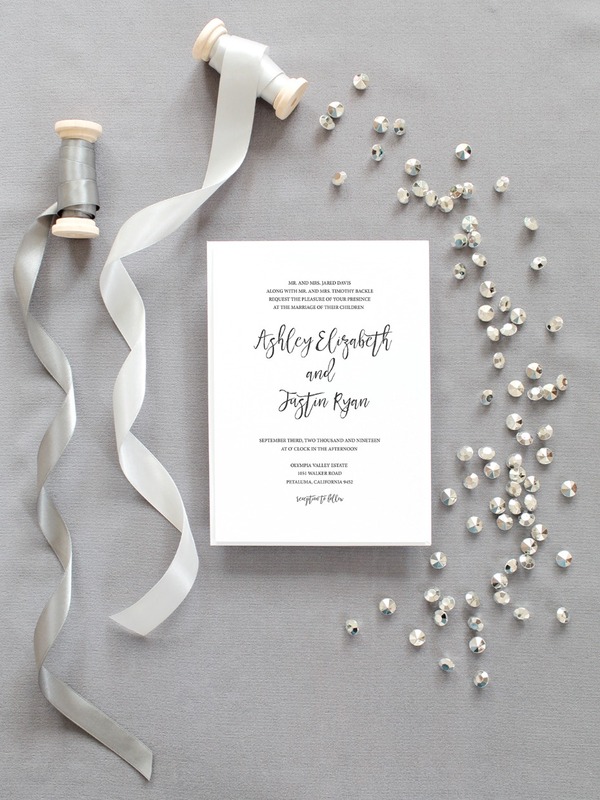 Next stop to see more of what we have to offer: You Had No Idea Free Wedding Printables Could Be This Cute. PS Have you checked out our shop?